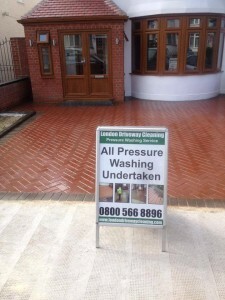 We provide mobile pressure washing specialising in Driveway and Patio Cleaning in Harrow , Brent ,Barnet, Hillingdon ,Ealing and the surrounding boroughs. Get your front drive cleaned from only £3/m2 and we will clean your back Patio or Decking for half price ! Call 0800 566 8896 now for your free estimate ! when you pay for your block paving to be cleaned @ £3/ square meter we will resand it for free!! 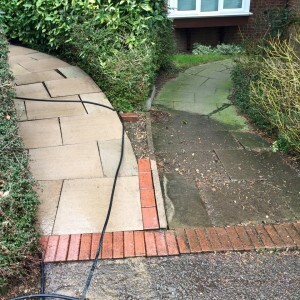 London Driveway Cleaning Christmas Special For Residents of Middlesex! Between now and January 31st! Just call 07910044833 for your free quote! Just quote Xmas Special to get your money off at the end of the job!! 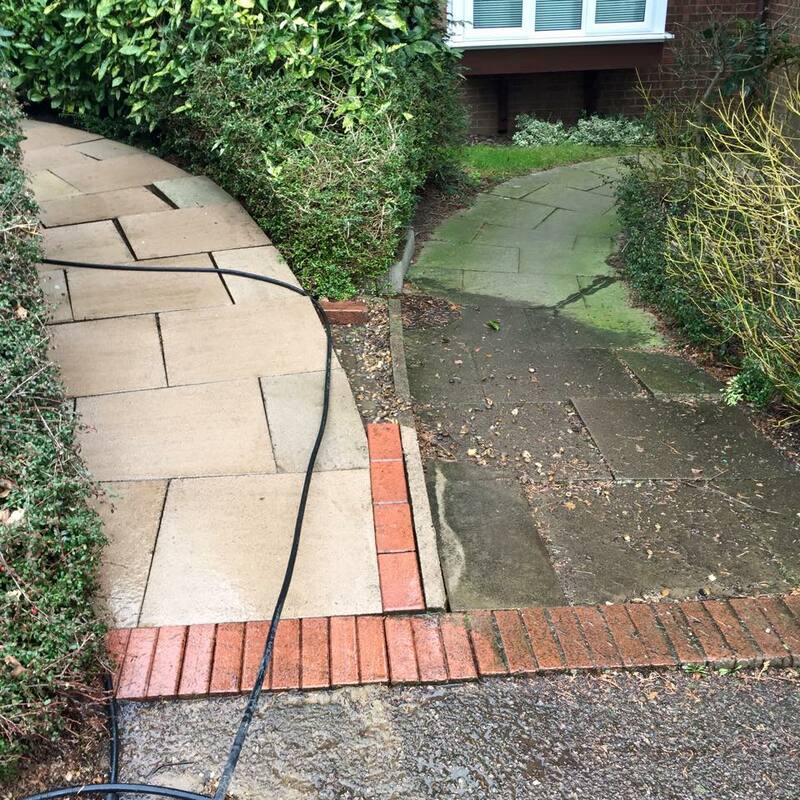 Driveway cleaning service starting from only £3/ square meter!